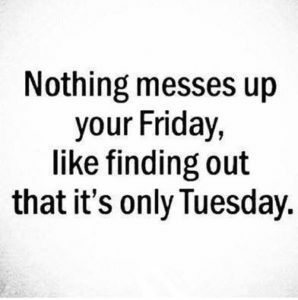 Tuesday is only the beginning of the week. 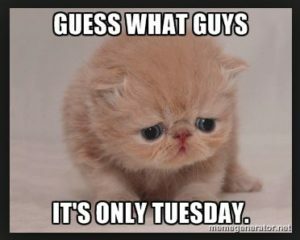 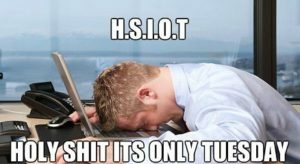 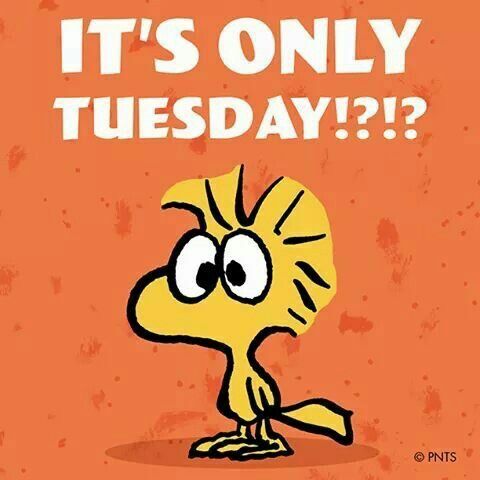 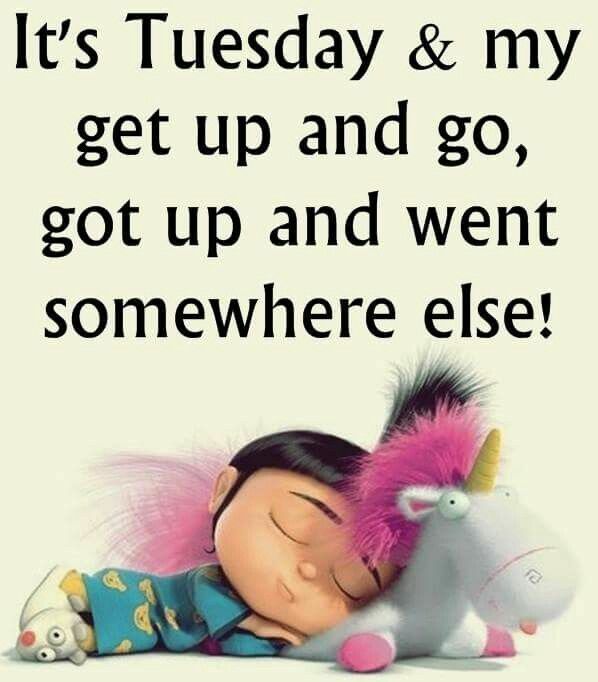 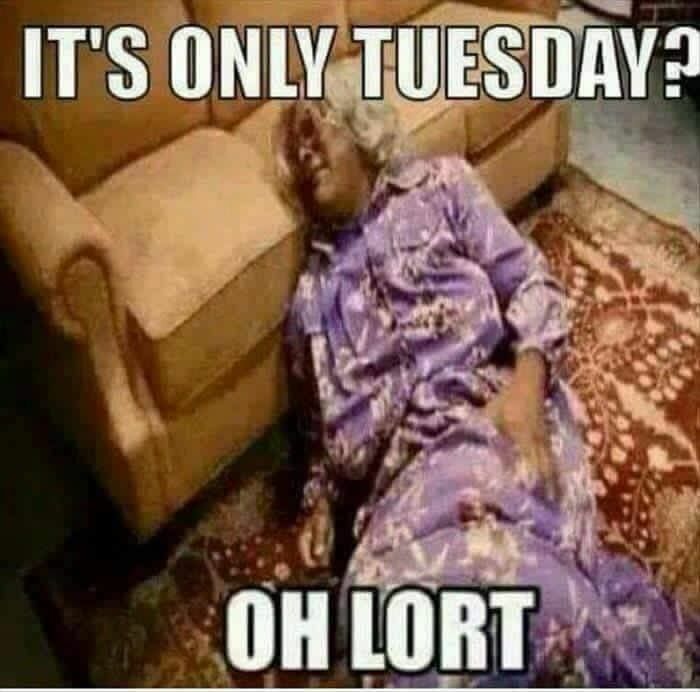 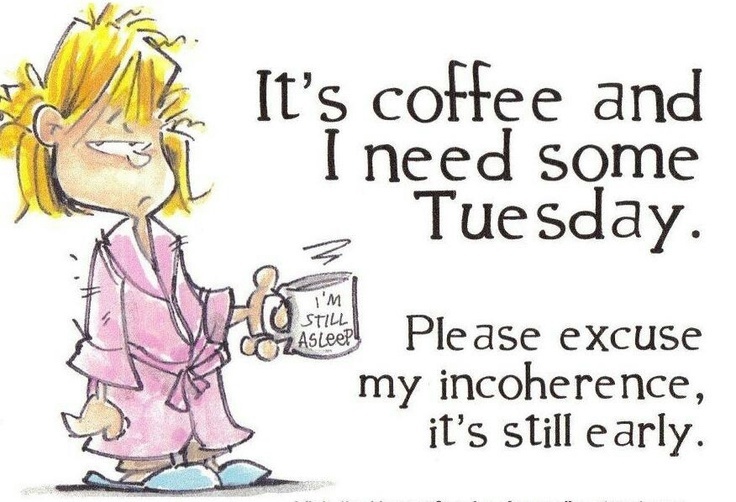 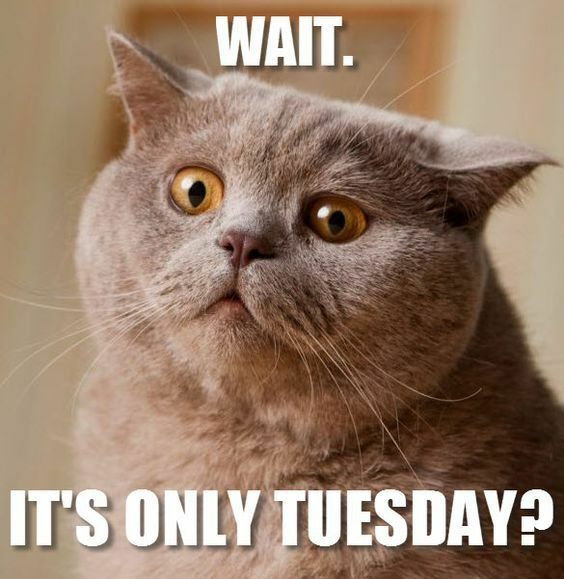 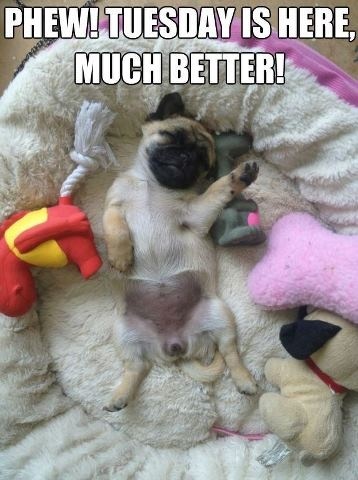 It’s Tuesday and its a long week to go! 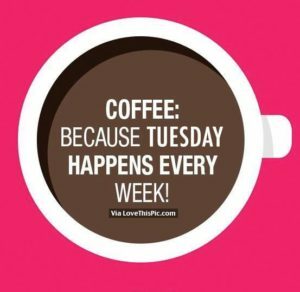 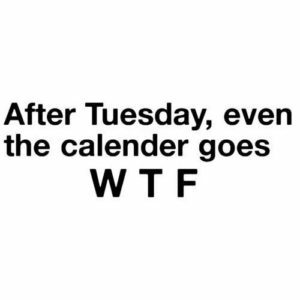 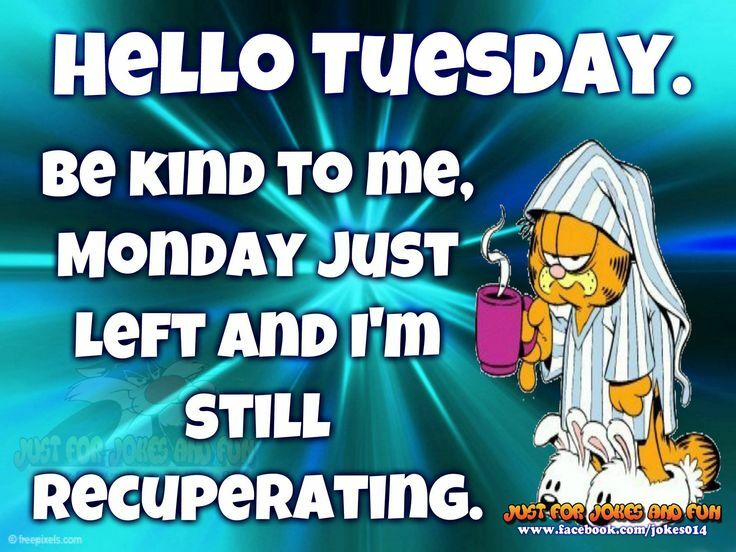 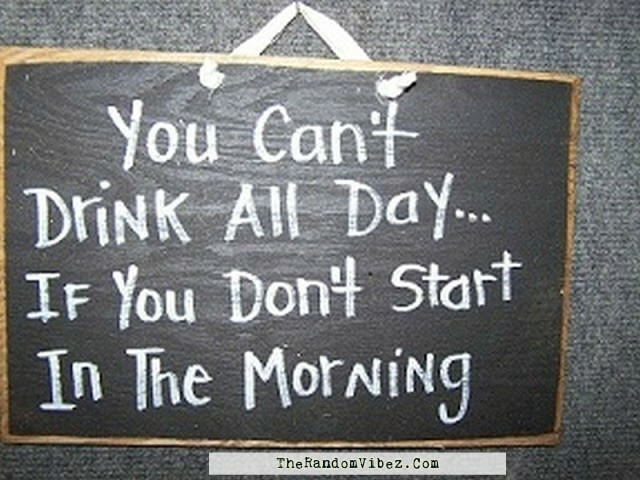 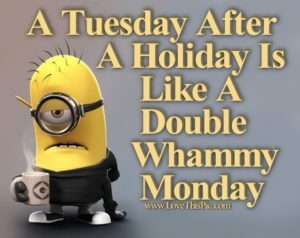 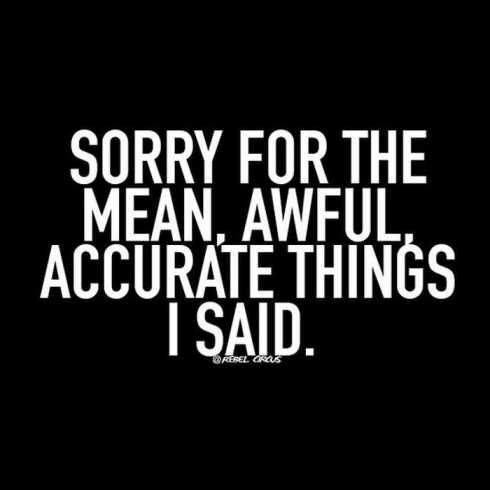 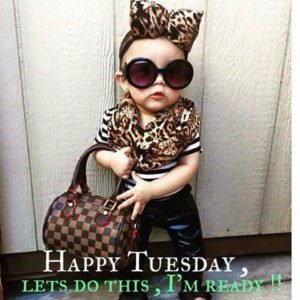 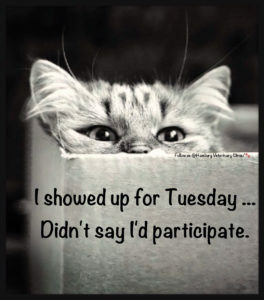 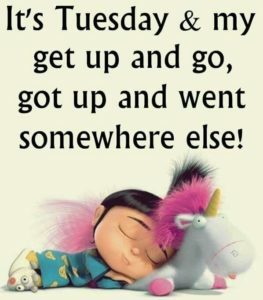 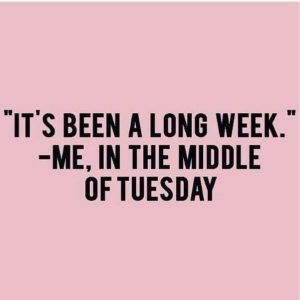 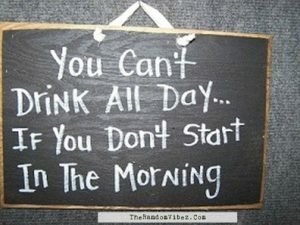 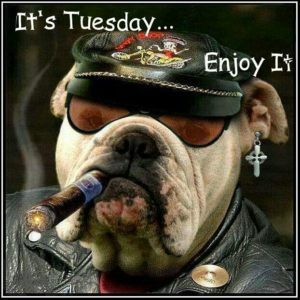 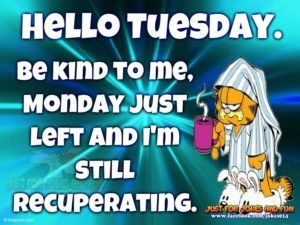 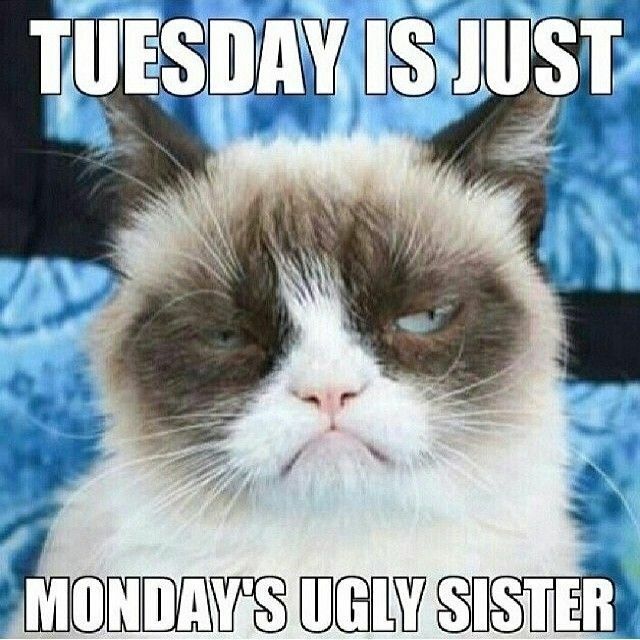 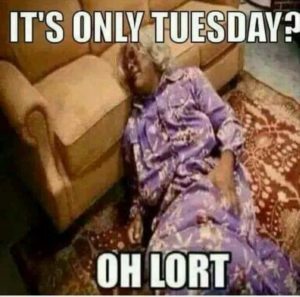 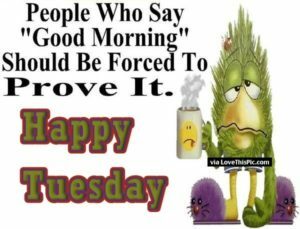 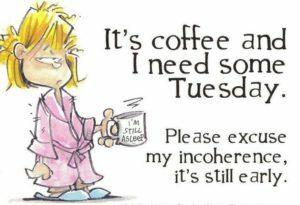 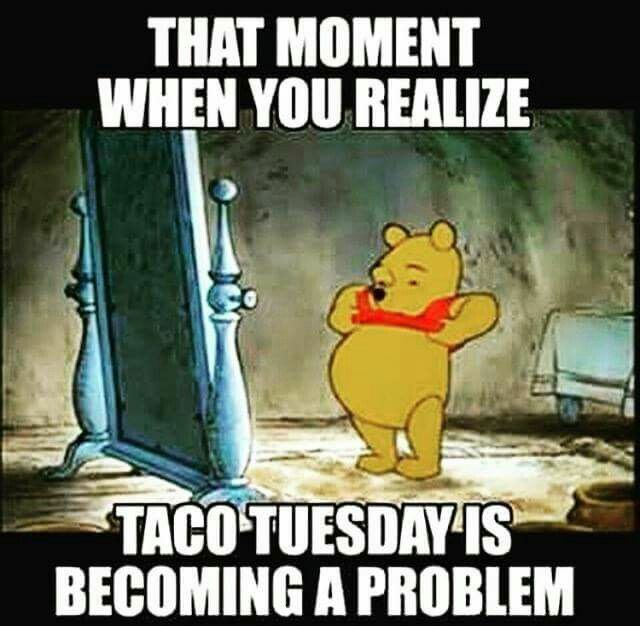 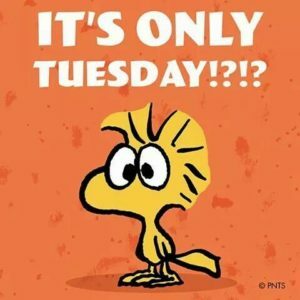 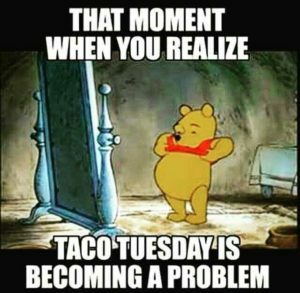 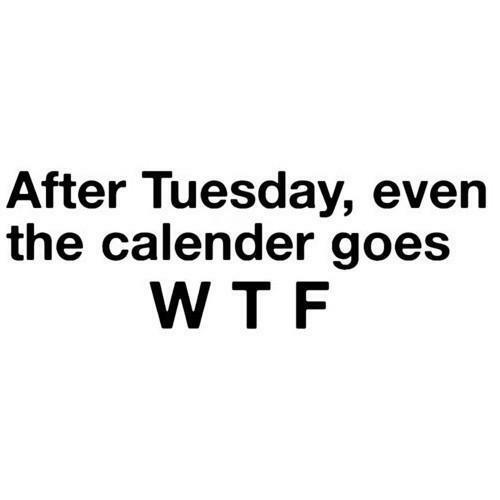 Sharing some crazy and hilarious Tuesday Morning Funny Quotes Sayings, Pictures and Images to tickle your funny bone! 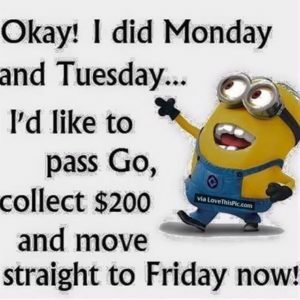 A lot of busy days till the weekend are still left, but we have a good solution for you. 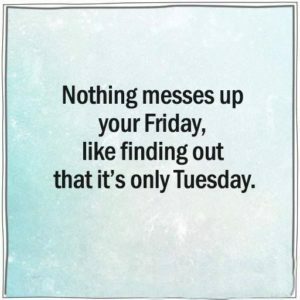 Motivate your colleagues and friends with the following funny Tuesday quotes. 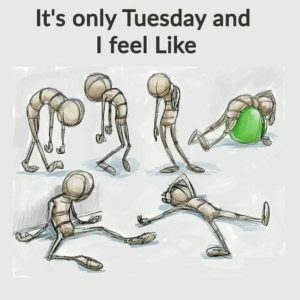 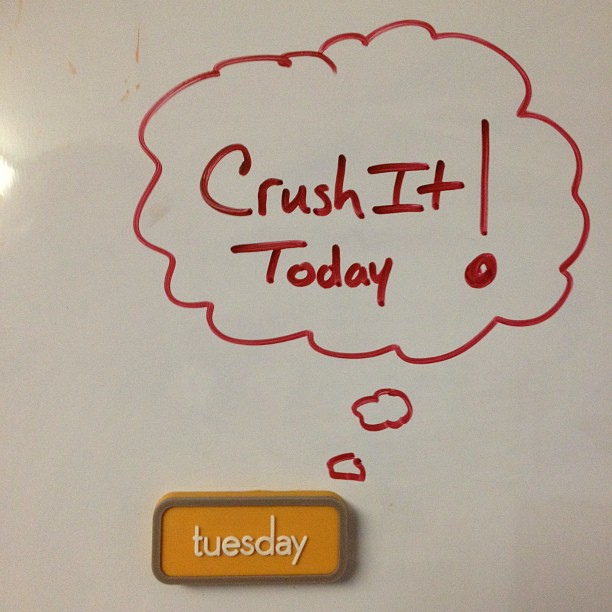 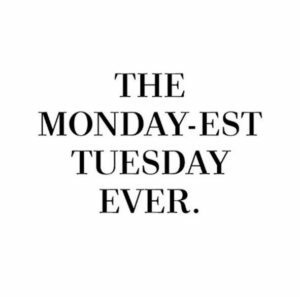 Tuesday: The day to remember all the things that I didn’t get done on Monday and push them off until Wednesday.